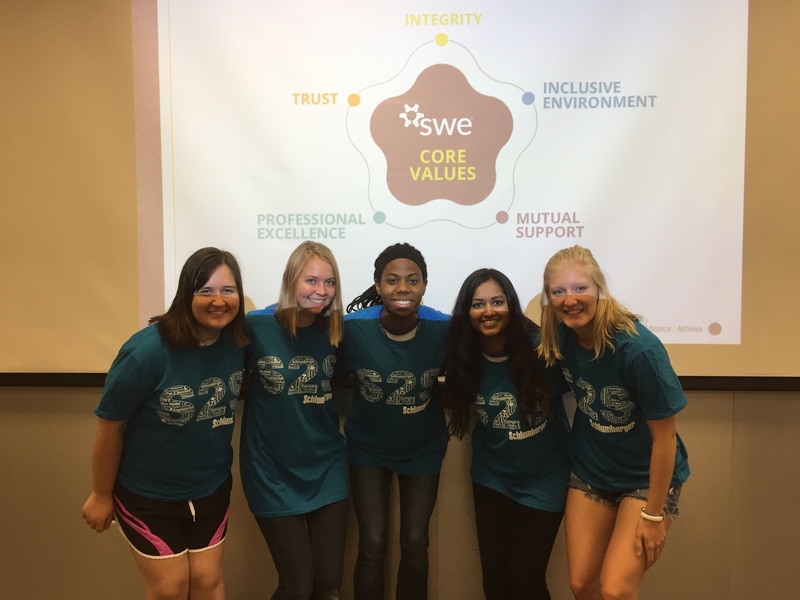 The SWE officers spent the day educating the directors and committee members of the many core values that SWE upholds. We had productive conversations about growing leadership skills, the core values of SWE, how to run successful events throughout the year, and more. The retreat succeeded in educating everyone on how to have a fun and productive year.